Destination, production process, and materials all play an important role in making a decision to move to Mexico. 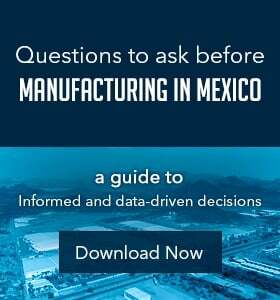 Specifically, medical device manufacturers face unique obstacles when transitioning production to Mexico. For example, if the products are being shipped to the U.S., they must fulfill quality system (QS) requirements set by the U.S. Food and Drug Administration and follow its Current Good Manufacturing Practices (CGMPs) for medical devices. 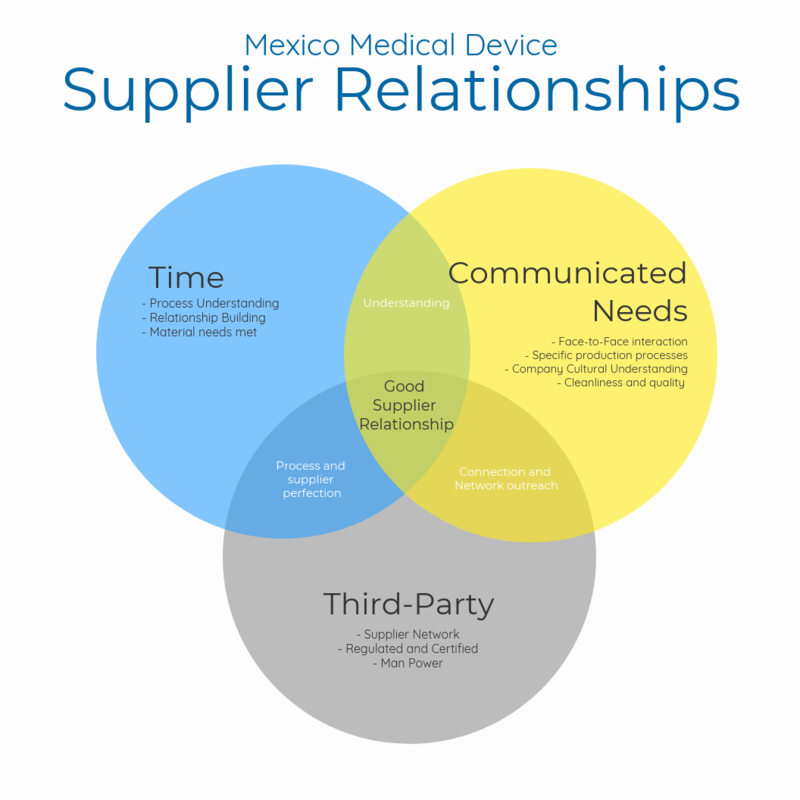 The relationship between the manufacturer and the supplier is essential to meeting medical device quality requirements. U.S. businesses considering expanding to Mexico need a way to not only find the right suppliers, but also to build a strong partnership with them. According to Today's Medical Developments, TMD, a medical device manufacturing magazine, said that the suppler-manufacturer relationship is critical to meet quality requirements and customer expectations. Certain suppliers have instituted advanced features such as automated loading and unloading, or they have enhanced machinery to meet these specifications. Without a strong relationship with the manufacturer, these suppliers may not be willing to offer their manufacturing customers the full-range of benefits. Manufacturers creating strong supplier relationships takes time, resources and experience. According to Harvard Business Review, this partnership is the foundation of the production process, as businesses are relying on suppliers more and more as a way to cut operational costs and boost material quality. This close relationship, according to HBR, can be complex, as manufacturers may be looking for specific types of materials while suppliers may be raising their prices due to innovations. The challenge of building a relationship can be compounded when manufacturers have certain expectations. Medical device producers often have a checklist in mind about what they want when they look for a supplier, but there are other ways to pick a supplier. According to TMD, face-to-face meetings and conferences can help manufacturers find the right supplier. However, businesses can have trouble using these methods when they offshore to Mexico. Many times manufacturers work to build professional relationships in face-to-face meetings by describing the quality of their operational plans and pushing for an easy collaboration. Finding the right supplier that shares a company's values can take time, and in the beginning some business objectives could be lost in translation. But by clearly stating company purpose and objectives suppliers will work towards building a dynamic relationship that brings success. Shelter companies in Mexico understand this essential relationship, and are able to help manufacturers build a partnership and receive quality materials and parts from the best Mexican suppliers as third parties. But shelter companies don't only aid manufacturers in sourcing items in Mexico, they also help U.S. businesses attain discounts to cut costs and negotiate with suppliers if an issue arises. In fact, an experienced shelter company assists manufacturers in finding the most value from their sourcing, and can even help businesses with their purchasing activities. 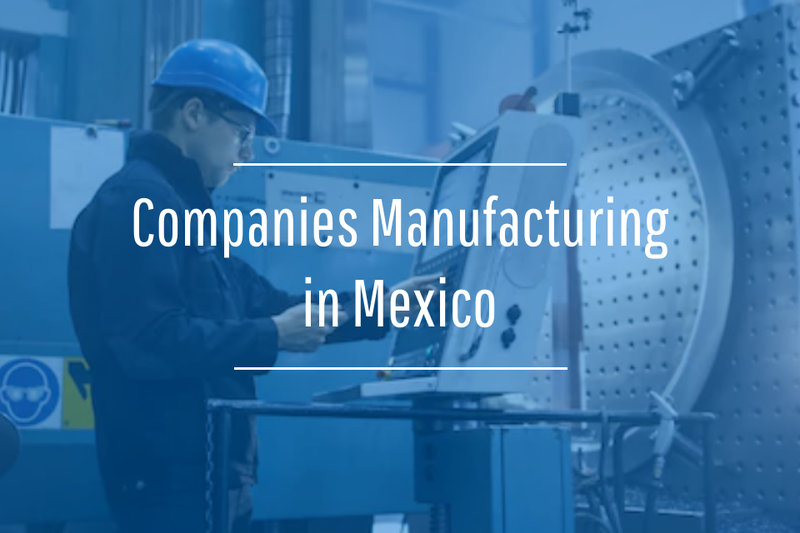 Creating a symbiotic relationship between suppliers and manufacturers doesn't have to be difficult in Mexico; there are various modes of entry by third party collaboration, contract manufacturing, stand alone venture, and contract manufacturing. 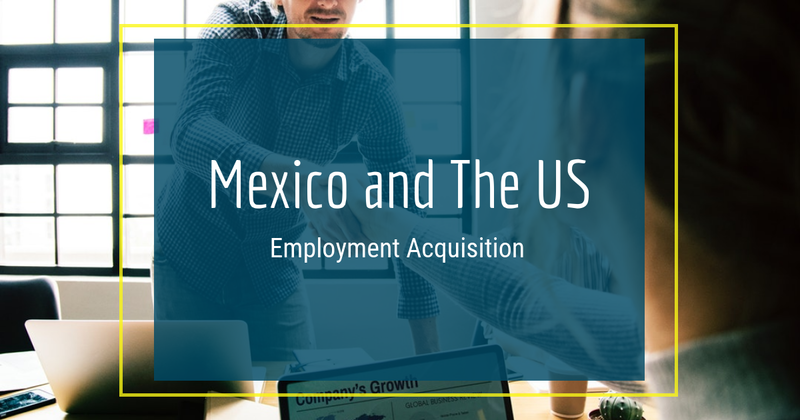 Many medical device manufacturing companies choose their form of entrance into Mexico differently, depending on their various operational needs. Connecting with a trusted supplier is just the beginning of an efficient nearshore business model.